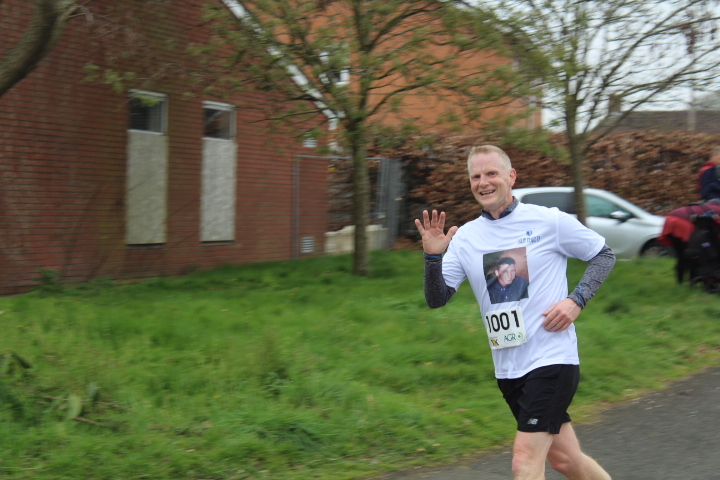 The third Whitchurch 10k road race sponsored by Agro Merchants, took place on Sunday 7th April. 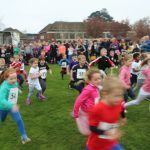 The race has doubled in size since the first race in 2017. 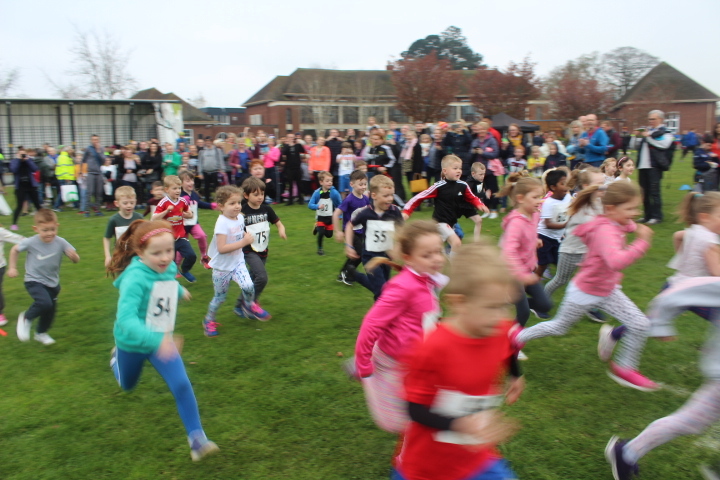 Starting and finishing at Sir John Talbot’s School, over 900 runners took part in this popular event. 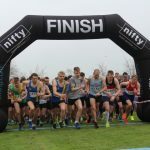 The course is mainly flat but does have incorporated in it some short, challenging hills just to keep runners a little challenged! It is confined to roads within the boundaries of the historic market town. 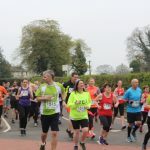 The town centre, with its half-timbered buildings, bustling pubs and an imposing Georgian Grade 1 listed St Alkmund’s Church forms part of the course, where residents of the town and visitors alike, congregated to shout, cheer and encourage all runners. 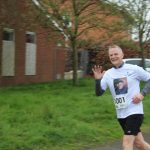 The support along the route was incredible this year with more and more residents each year getting out and supporting the runners. 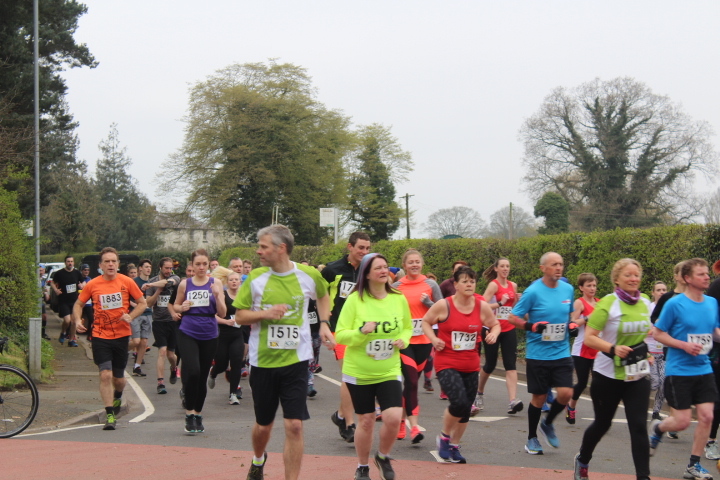 Race Director, Hayley Alldridge comments: “I never thought that the Whitchurch 10k would become so popular with not only runners but the local community who were out supporting this event. 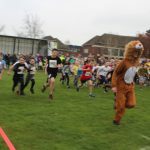 I was overwhelmed to see so many runners taking part this year and look forward to seeing this race grow year on year and become a firm favourite on the events calendar for the town. 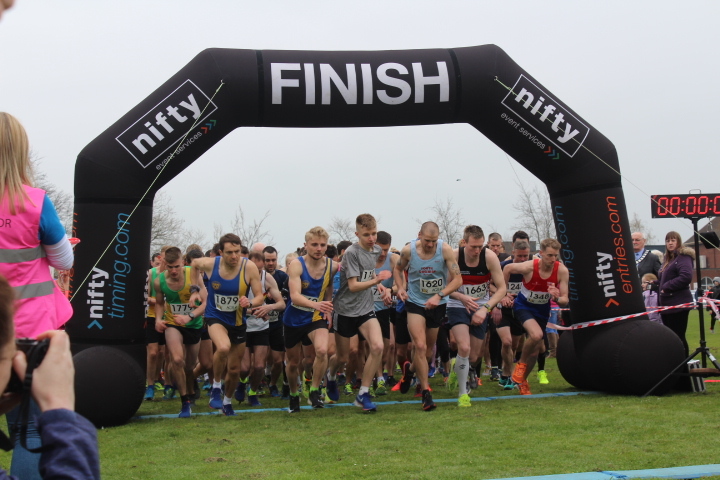 The overall winner from the Male Category was Matthew McCormack from Crewe and Nantwich Running Club, in a fantastic time of 33.11 minutes, taking the lap record! Second place went to Richard McKenna in a time of 33.53 minutes and third place was achieved by Mark Coulthard in a time of 34.03 minutes. The Female Category winner was Rachel Parker from Mercia Fell Runners, who achieved a great time of 38.32 minutes. 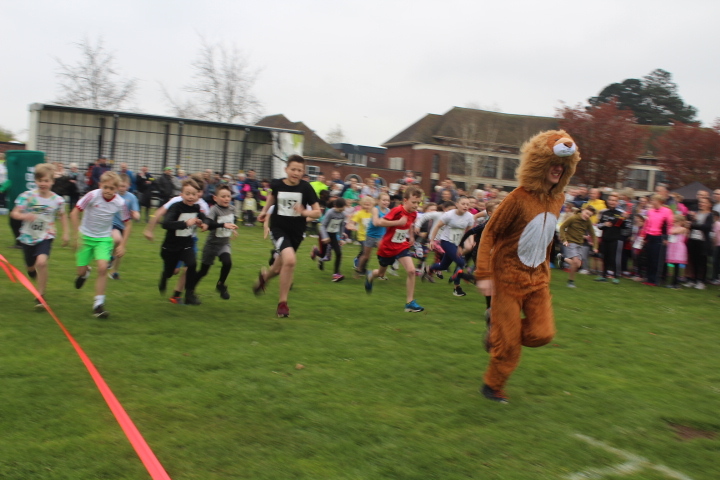 Second place went to Eden O ‘Dea in a time of 39.20 minutes and third place went to Rachael Handley in a time of 41.56 minutes.